“The pedigree of Midnight and Moonshine was promising from the outset, right down to the cover design. Artist Kathleen Jennings was nominated this year for her artwork at the World Fantasy awards. Lisa L Hannett of Adelaide has scored awards and mentions in Australia and her native Canada for her WFA-nominated solo collection of last year, Bluegrass Symphony, also published by Ticonderoga. Co-writer Angela Slatter of Brisbane is hot from a historic British Fantasy short story award win this year and has won acclaim for both of her collections – Sourdough and Other Stories (Tartarus Press) and The Girl with No Hands and Other Tales (Ticonderoga), both released in 2010 – as well as a slew of other shorts. Not coincidentally, Hannett and Slatter have combined on Aurealis Award-winning short story “The February Dragon” and, most significantly for this collection, “Prohibition Blues”, both published in Ticonderoga titles. So we have publisher, artist and writers, and what a winning combination it proves to be. 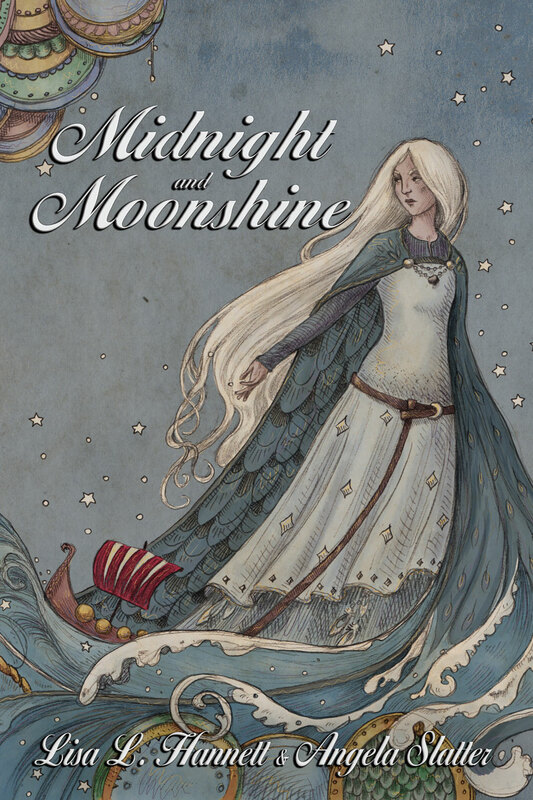 Tags: angela slatter, ASiF, jason nahrung, kathleen jennings, midnight and moonshine, review, ticonderoga publications. Bookmark the permalink.